Image: The CARDIOVIT AT-1 G2 ECG device (Photo courtesy of Schiller). 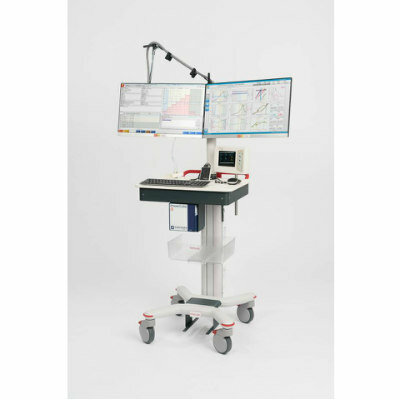 A second-generation electrocardiogram (ECG) device that uses very high sampling frequency and a wide frequency band for optimal signal quality is being presented at MEDICA 2016 (Dusseldorf, Germany), the world’s leading trade fair for the medical industry. The Schiller (Baar, Switzerland) CARDIOVIT AT-1 G2 for adult and pediatric ECG builds on the success of the best-selling and solidly proven AT-1 ECG. Enhanced with the latest technology, the AT-1 G2 distinguishes itself by providing an outstanding signal quality and the newest waveform interpretation algorithm. User-friendliness is guaranteed with step-by-step workflow and easy patient data entry at the touch of a button on the easy-to-clean, simplified keyboard. 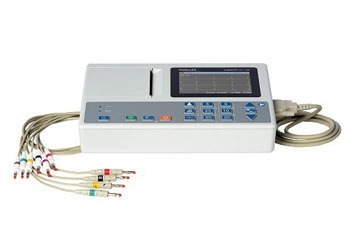 The 5-inch color display provides an intuitive and reliable real-time electrocardiograph preview and quality check, with lead reversal detection and post-acquisition review. In addition, a proprietary 12-lead ECG interpretation program is available. 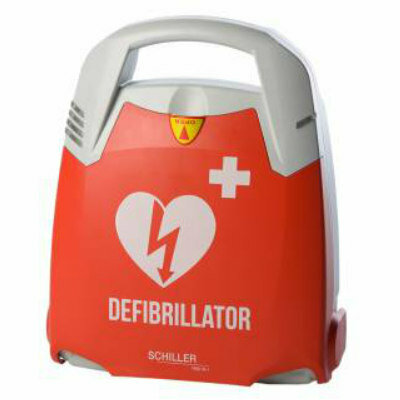 Features include a 3-channel resting ECG, simultaneous 12-lead acquisition, one-button operation, multiple report formats, various recording rates, automatic and manual modes, and a built-in rechargeable battery and charger unit. 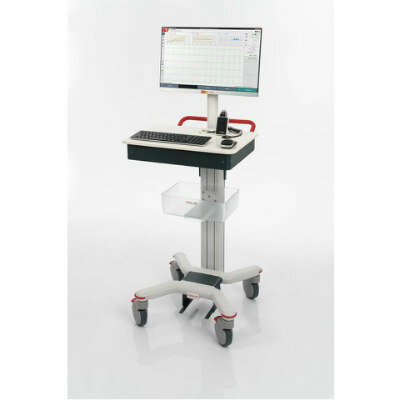 The CARDIOVIT AT-1 G2 is also equipped with a high-resolution thermal printer that is compatible with both roll and z-folded paper, in order to accommodate customer preference. Connectivity via USB is also available for software updates.